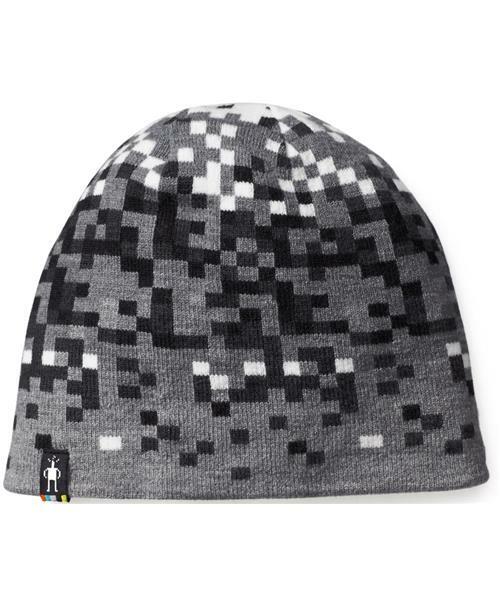 Embrace your inner ski digi with Smartwool's Jacquard Ski Hat. The Merino blend ensures long-wear comfort and excellent temperature regulation while on the slopes. Two smiley faces for cold weather.